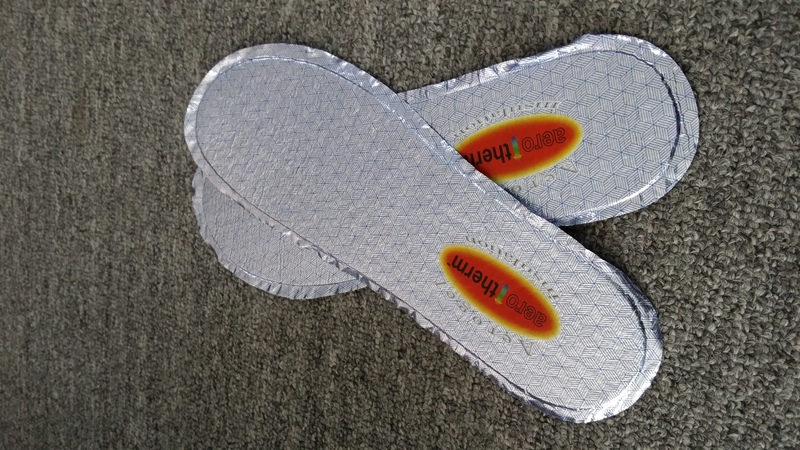 HOME / News / Aerotherm aerogel Ultra-Thin reflective insoles: AVAILABLE NOW!! AEROETHERM aerogel insoles provide a thermal barrier of weatherproof protection. Maximizing heat retention and reflection by trapping warmth and blocking cold from under the foot. Only 2mm thickness, extremely light!